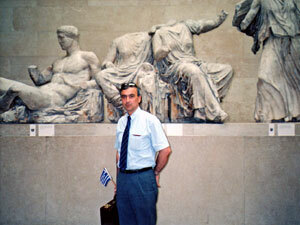 The International Association for the Reunification of the Parthenon Sculptures (www.parthenoninternational.org) was founded in Athens on November 25, 2005 with the goal of finding general solution of the problem concerning return of the Parthenon Sculptures. 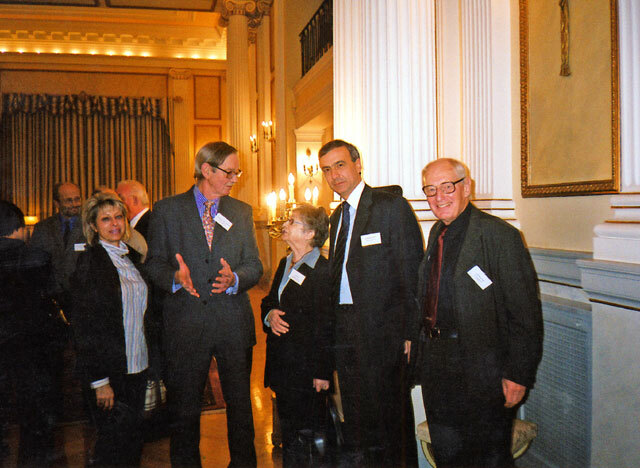 Representatives of the International Association were received by the President of the Republic of Greece Karolos Papullas, Greek Prime Minister Kostas Karamanlis and the British Minister of Culture David Lammy in the Houses of Parliament in London. 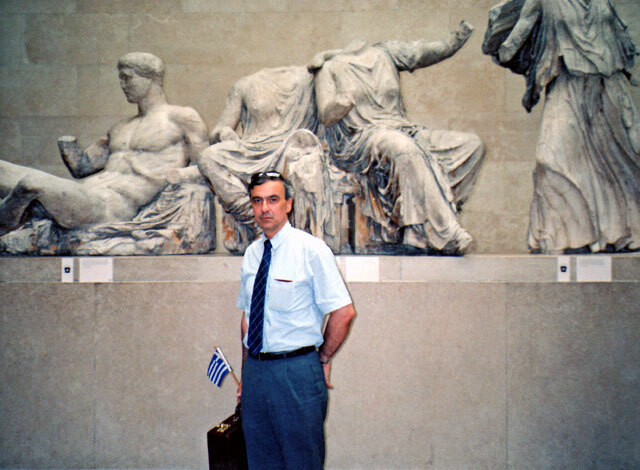 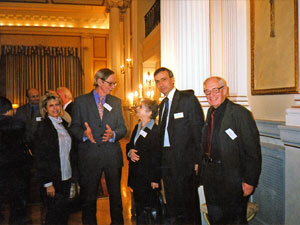 Diogenis D. Valavanidis, in the role of the Chairman of the Serbian Committee for the Reunification of the Parthenon Sculptures, is one of the founders and executive members of this International Association chaired by David Hill from Australia.